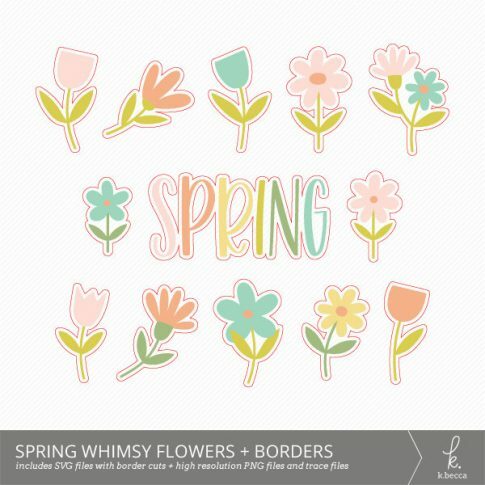 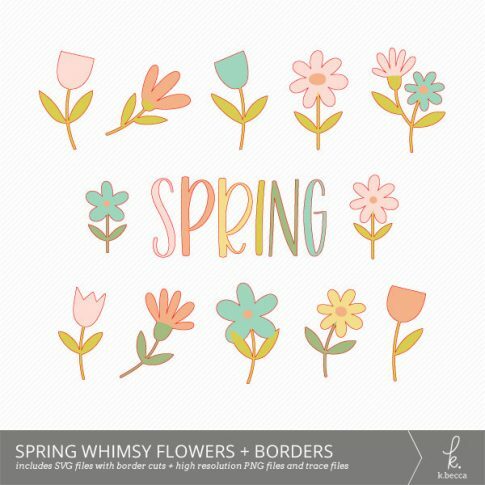 A set of 13 spring-themed digital elements in both SVG and PNG formats with coordinating border cut files and trace files that can be used in any digital die cutting application that provides a print and cut option. 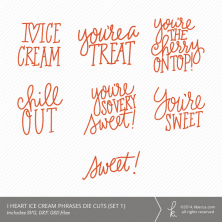 With your purchase, you’ll receive two grouped SVG files (1 in stamp format, 1 in sticker format) with all of the images and their coordinating die cut borders. You’ll also receive PNG image files and coordinating cut files in two sizes (both stamp and sticker format), including grouped sets sized for printing as stickers or elements for cardmaking and scrapbooking, plus larger individual image files (6 inches on their longest sides) and coordinating PNG trace files (both stamp and sticker format). 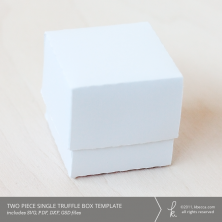 All PNG files are high resolution (300ppi).